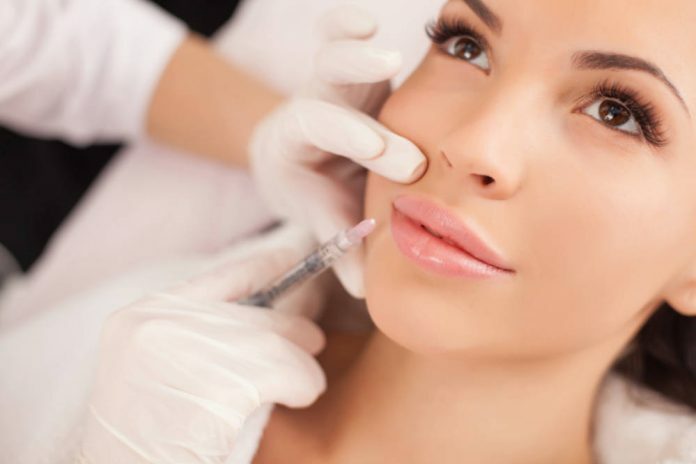 Jeuveau, a Botox generic from California’s Evolus, has become the first aesthetic-only neurotoxin approved in the US after getting rubber-stamped by the FDA. “Evolus is the first company in nearly a decade to enter the fast-growing US aesthetic neurotoxin market,” said David Moatazedi, President and CEO of Evolus. “What makes Evolus unique is our focus on delivering performance beauty products with a customer-centric approach. Ava Shamban, Board Certified Dermatologist and clinical investigator, said: “The outcomes I’ve seen for my clinical trial patients first-hand, combined with the comprehensive clinical data set for Jeuveau provide a compelling new treatment option for physicians and their aesthetic patients. “The TRANSPARENCY program involved the study of over 2,100 patients globally, which included two U.S. pivotal Phase III trials and a European & Canadian Phase III head-to-head trial versus Botox, in which all the primary and secondary endpoints were met. Importantly, there were no serious drug related adverse events reported. Jeuveau is expected to be available throughout the USat physician offices starting in Spring 2019.